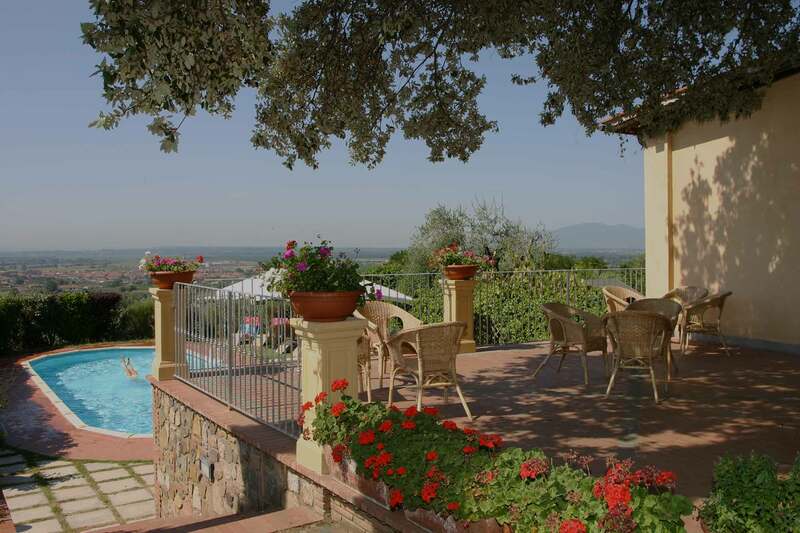 Agriturismo Collina Toscana Resort is located in Pistoia between Monsummano Terme and the renowned Montecatini Terme, in a privileged position in the heart of Tuscany. From here, you can easily reach the spa area of ​​Monsummano and Montecatini and the most beautiful tourist spots in Tuscany. To reach our facility, you need to take the exit for Montecatini Terme and follow the signs for Monsummano Terme; from here, follow yellow or white signs towards “Grotta Giusti”.